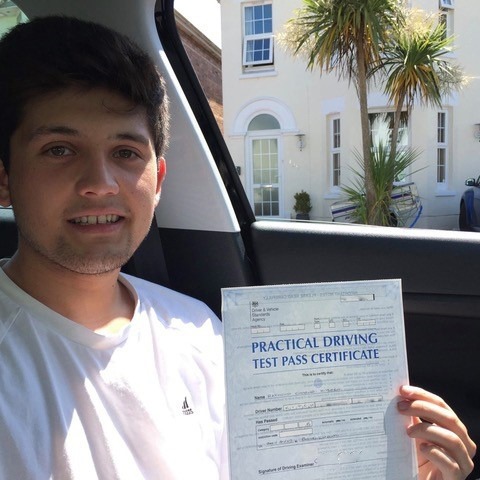 Are looking for driving lessons in Parkstone? 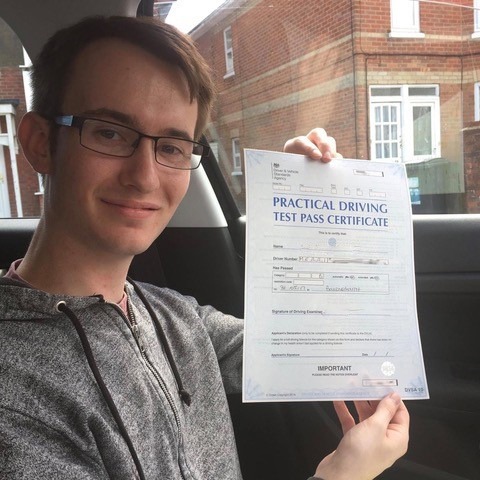 If so, look no further than Kinghams Driving School, where we offer lesson by lesson, money back guarantee, quality training. 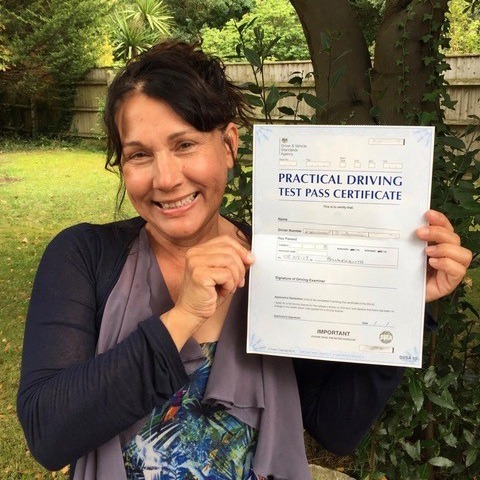 Your lessons will be relaxed, enjoyable, and taken at your own pace to set an environment where you will learn best. 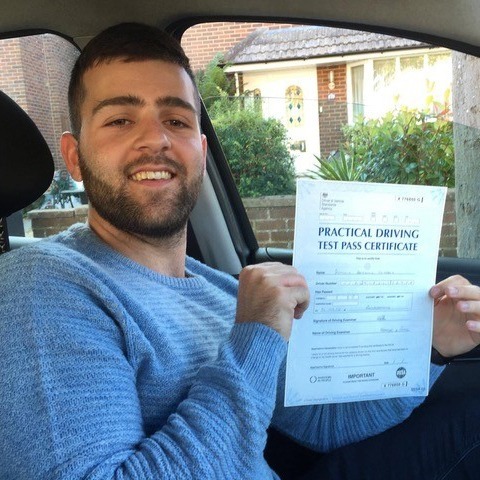 With extensive knowledge of the Bournemouth and Poole practical test routes, we are the obvious choice. 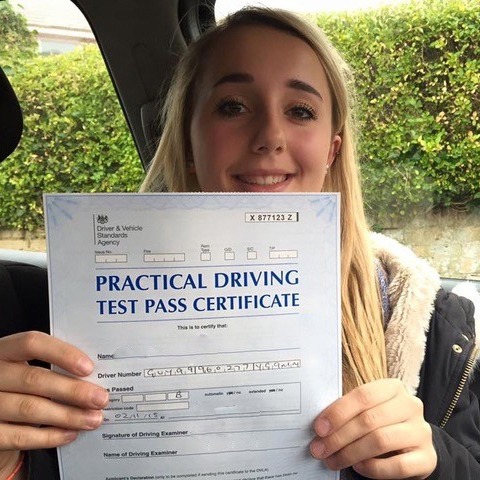 For more information please call us on 07749 621632. 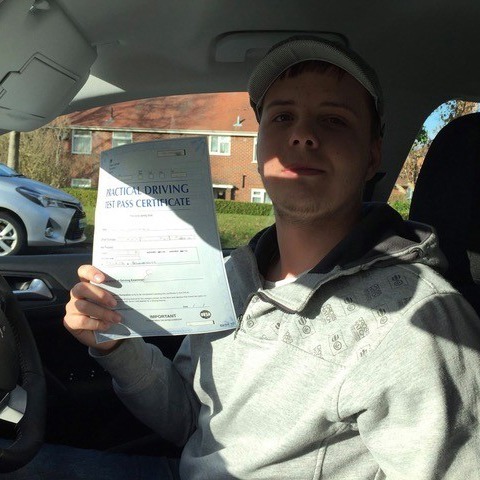 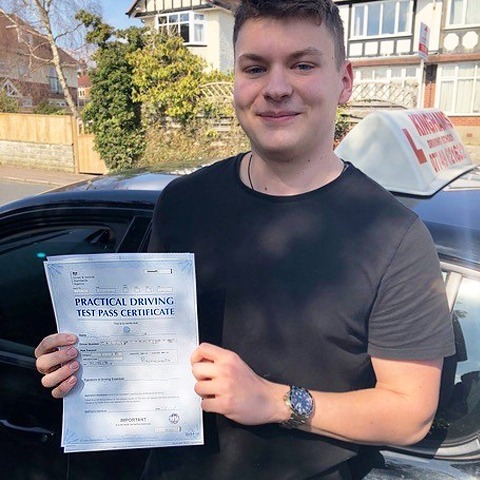 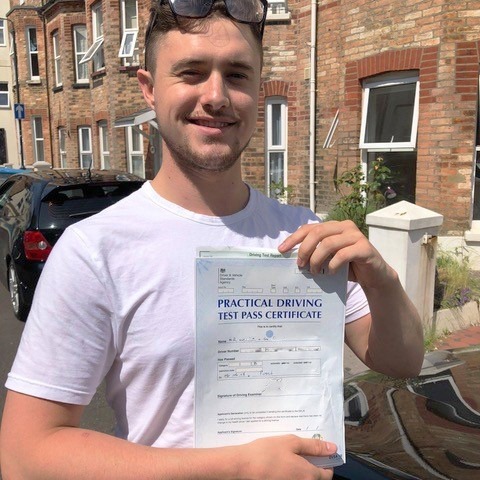 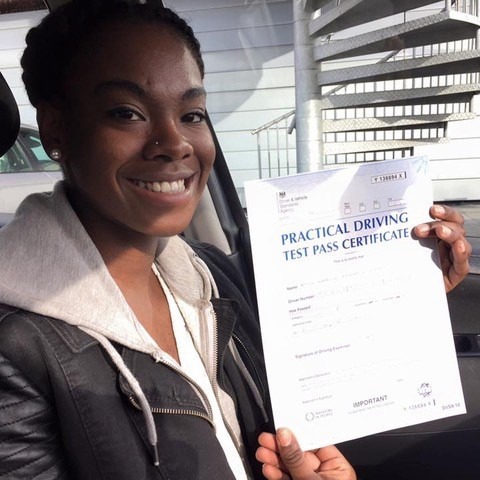 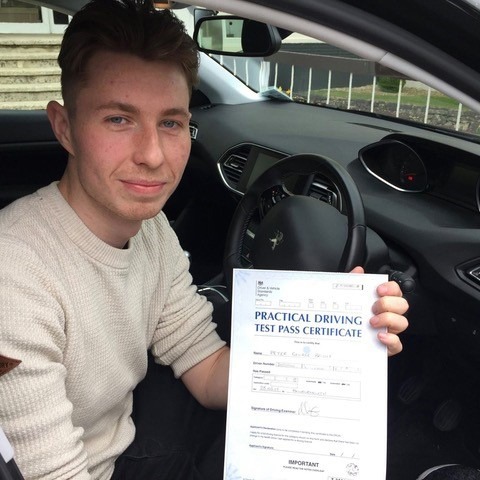 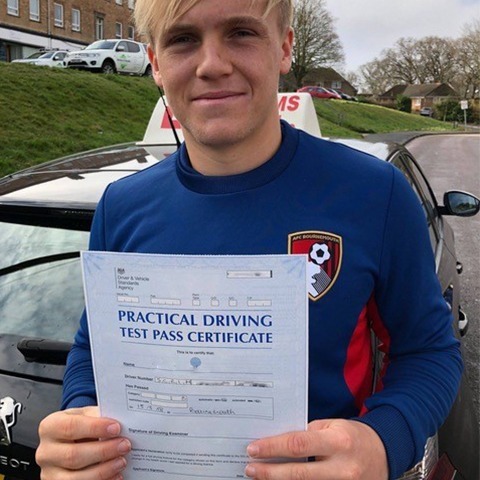 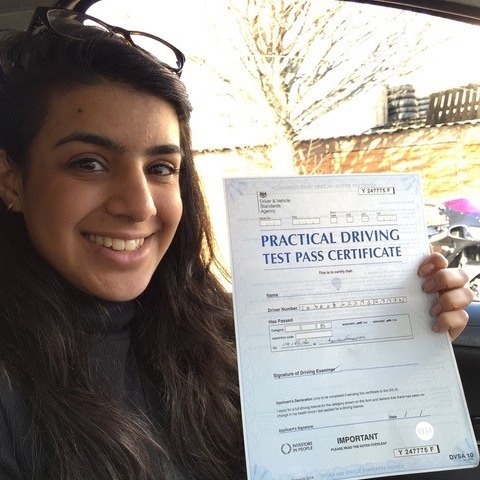 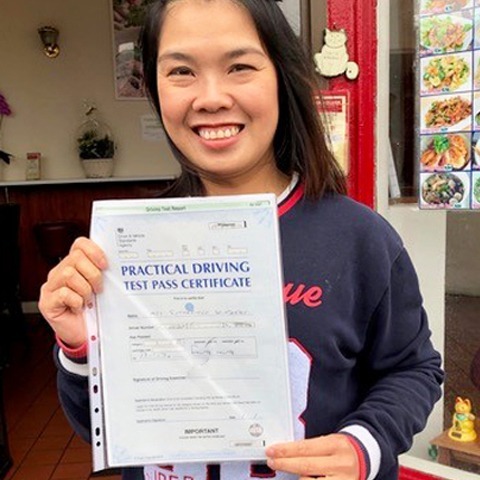 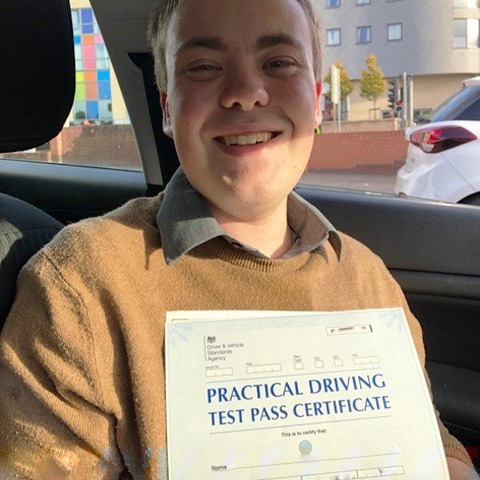 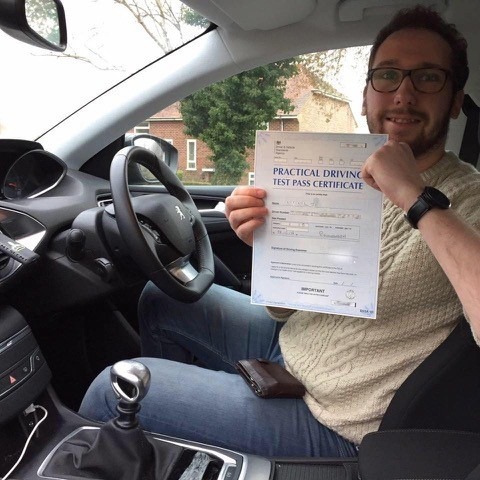 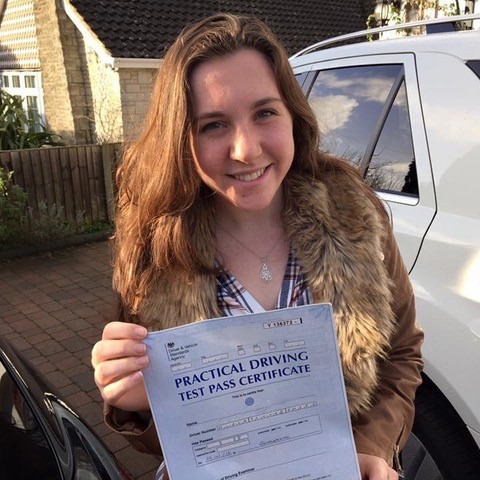 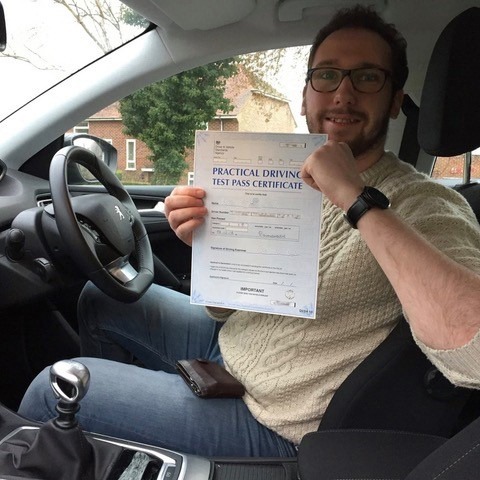 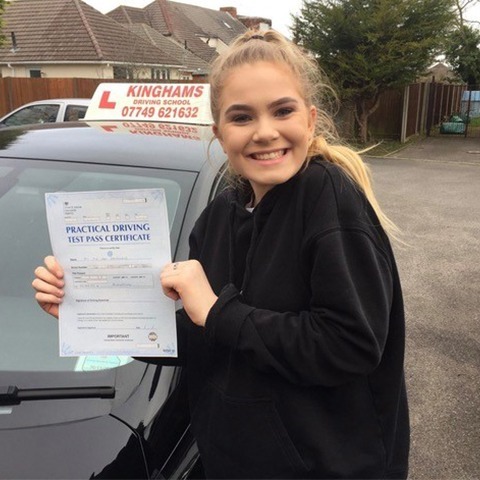 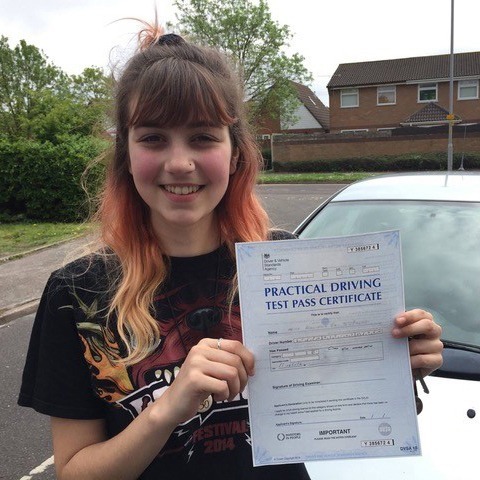 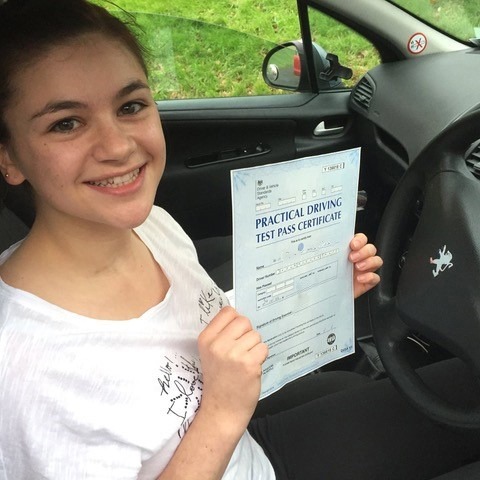 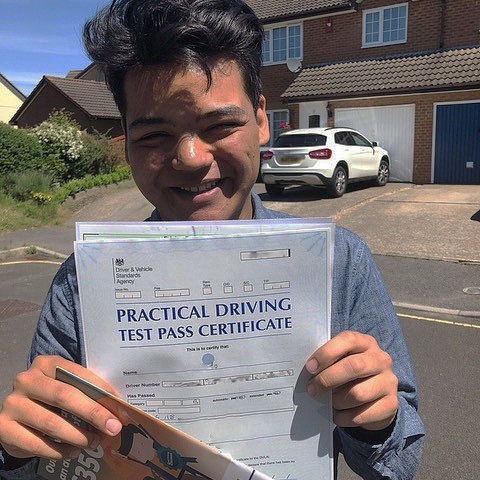 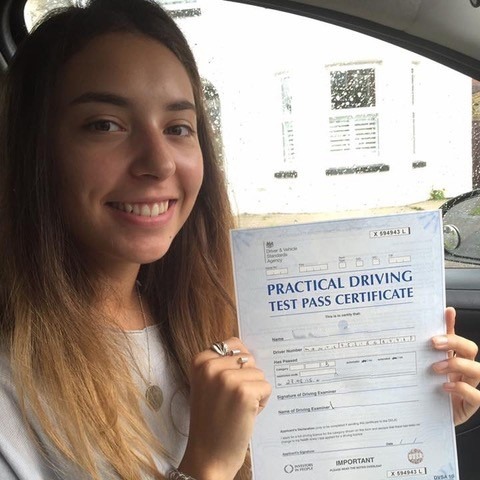 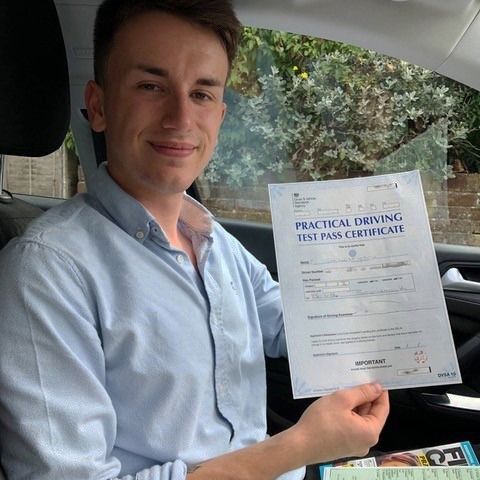 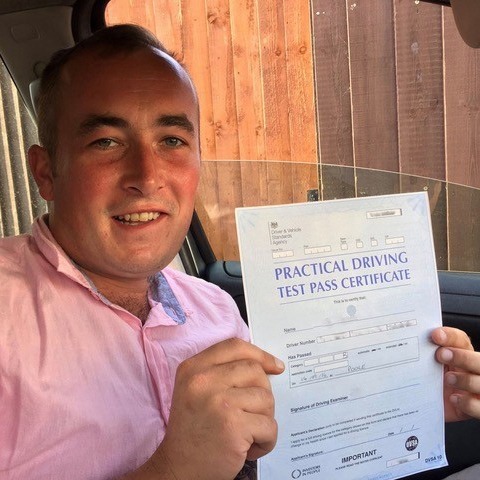 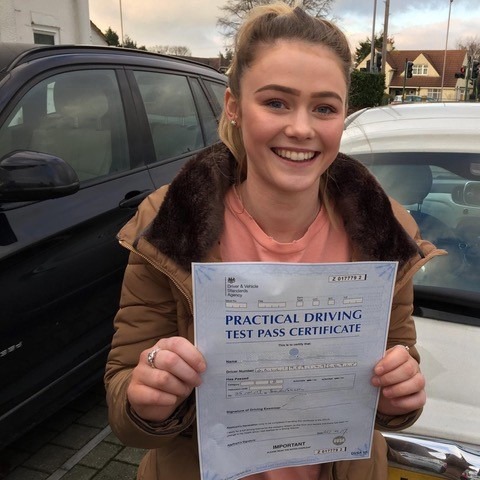 Learning to drive can be an exciting but daunting process so you will want to be sure that you’re using the best company out there for driving lessons in Parkstone. 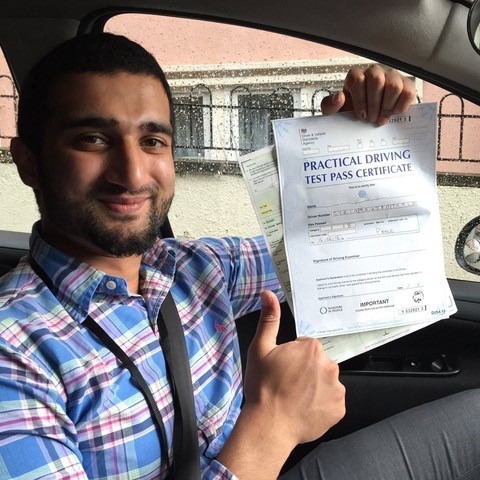 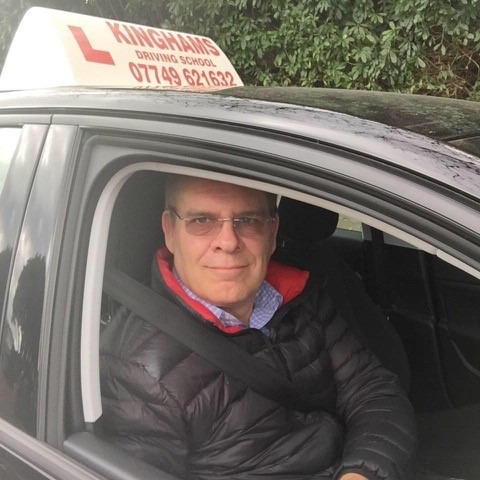 When you choose Kinghams Driving School, you are choosing to learn from a top Grade A instructor who is dedicated to your success. 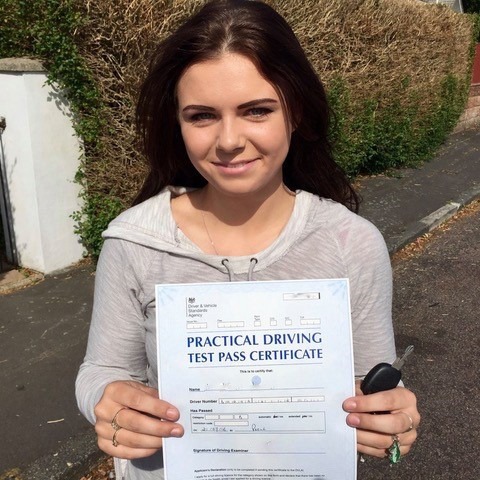 When you choose us for driving lessons in Parkstone, you will be provided with a two hour assessment lesson. 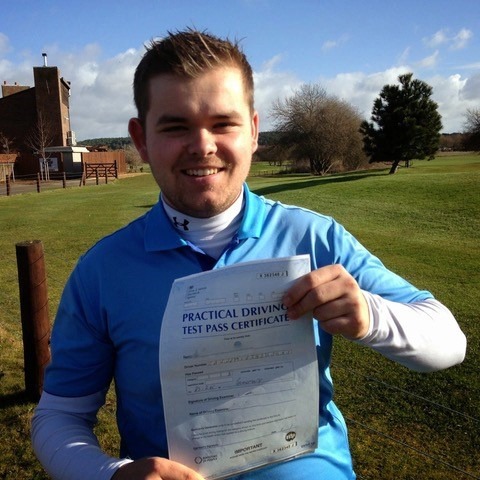 Whether you are a beginner, intermediate, or fairly advanced, this will allow your instructor to gauge your ability and tailor future lessons to your level. 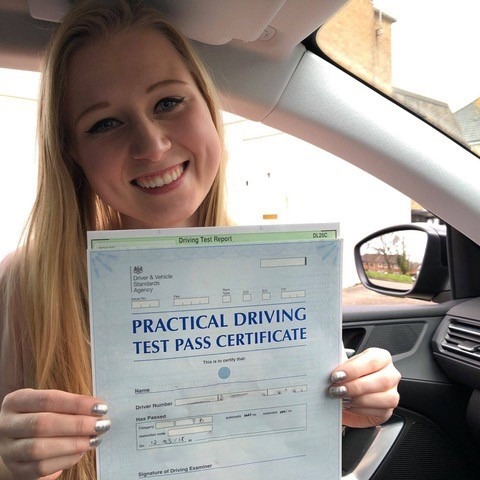 The money back guarantee is a reassurance to our customers of the quality of the Parkstone driving lessons they will receive. 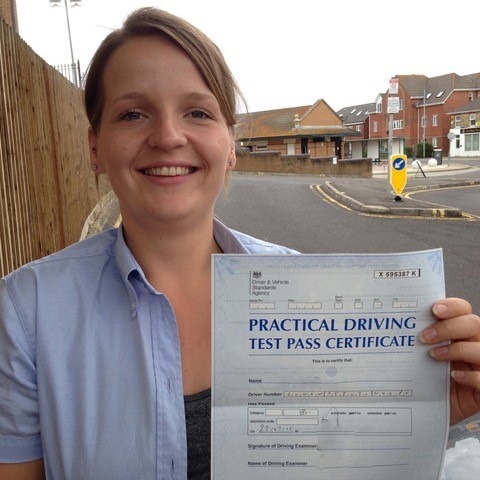 Our instructors are experienced and confident in ensuring your progress through each and every driving lesson. 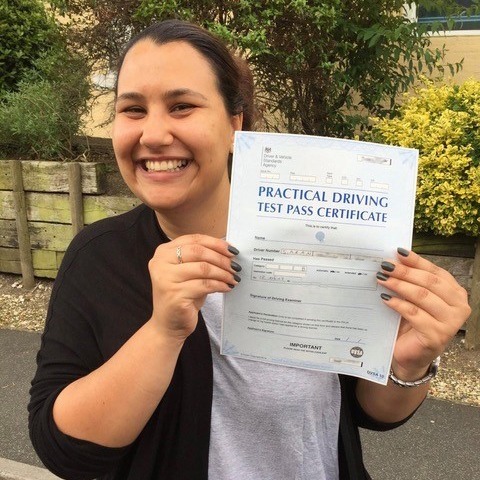 If you want to learn to drive but don’t want to spend months doing so, we offer an intensive course service. 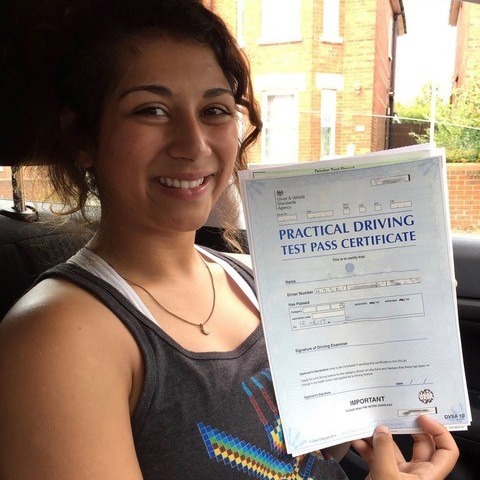 Generally, a new driver will require around 30-40 hours of lessons before they are ready to take their test. 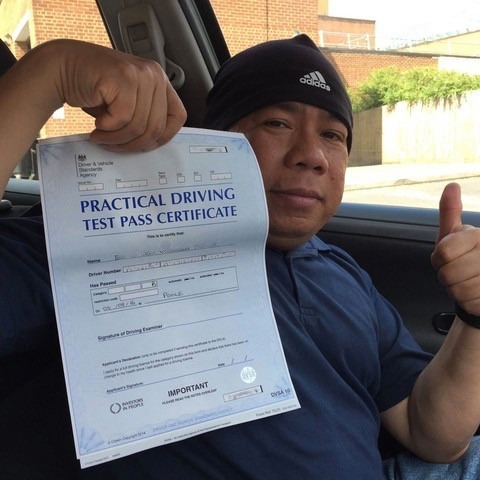 Rather than spread it out over a period of months, we can fit these 40 hours into a space of 1 or 2 weeks. 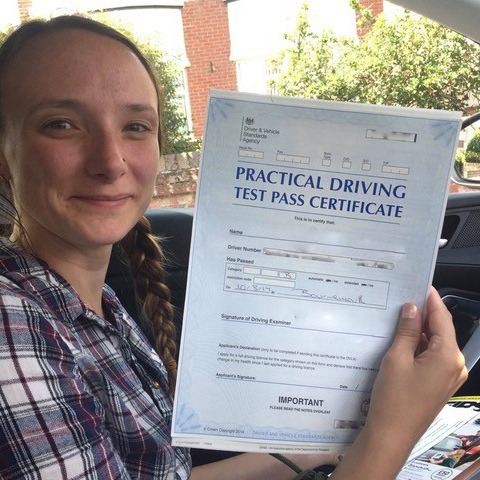 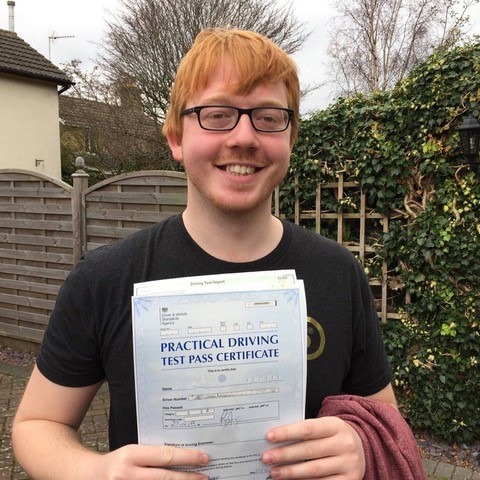 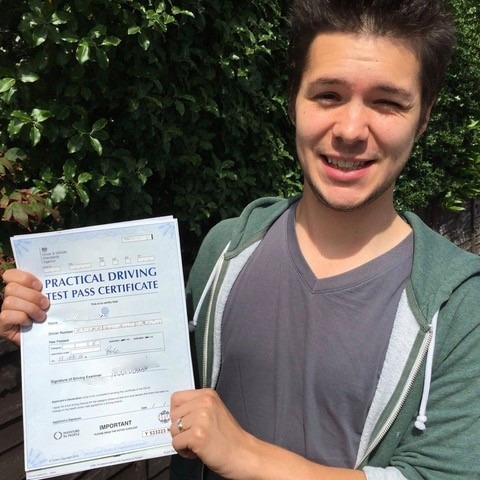 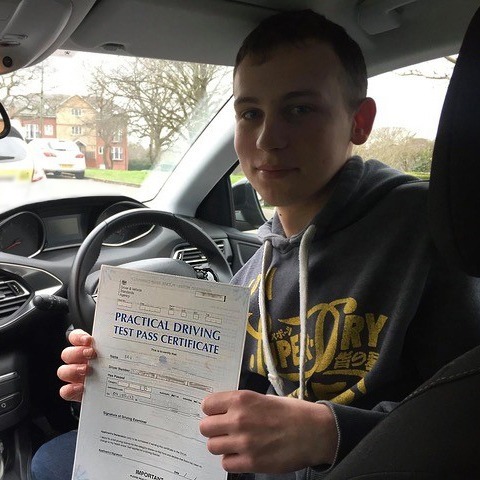 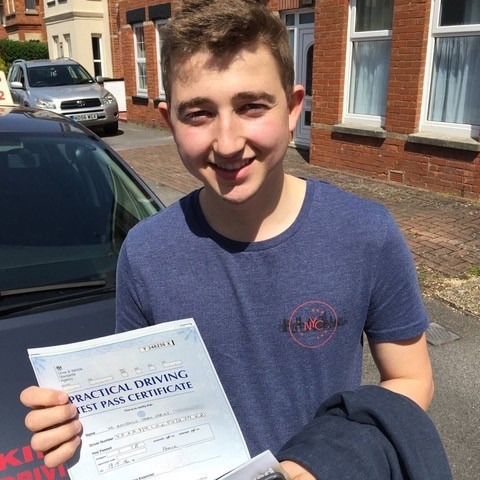 When you choose intensive driving lessons, Parkstone students are required to have passed their theory test before beginning the lessons. 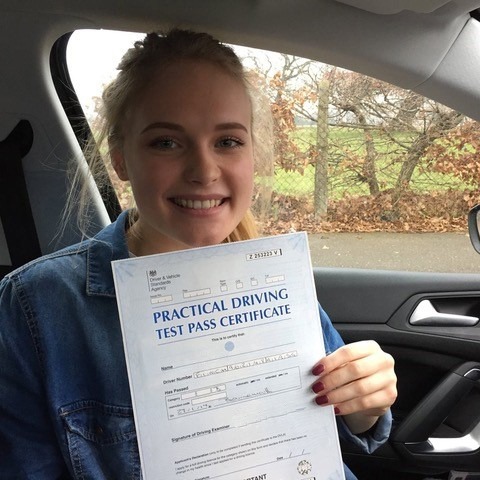 Why Choose Us for Driving Lessons in Parkstone? 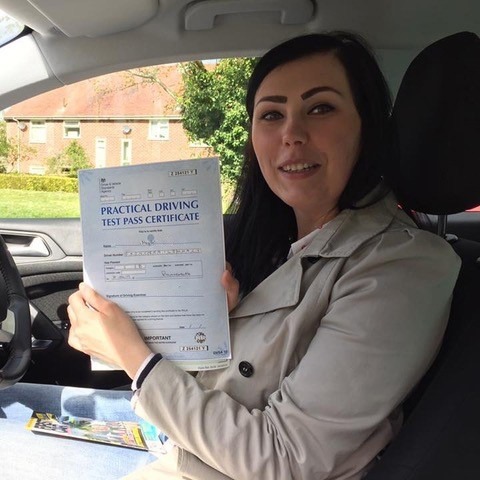 When you are first learning to drive, it can be nerve racking and you will want an instructor who can put your mind at ease. 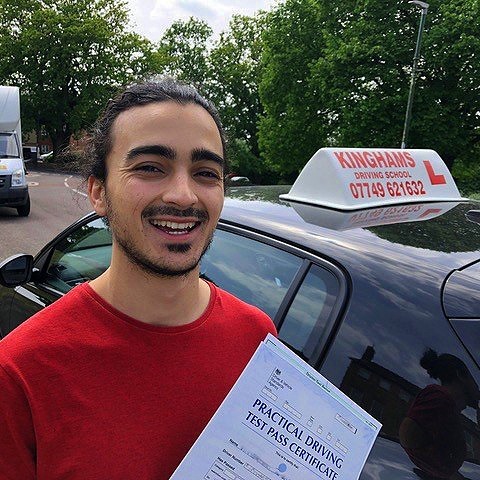 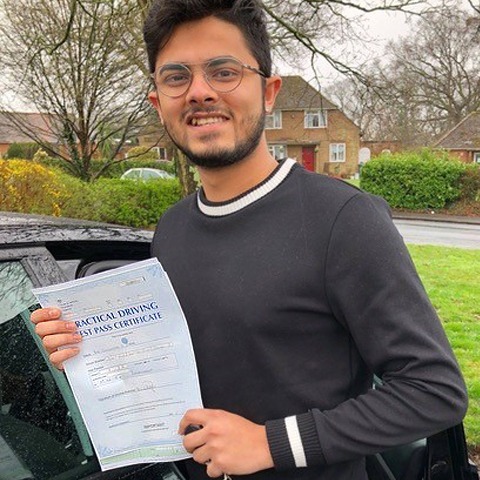 With Kinghams Driving School, you will not only receive an instructor that is friendly and relaxed, they will ensure that your lessons move forward at a pace that is comfortable for you. 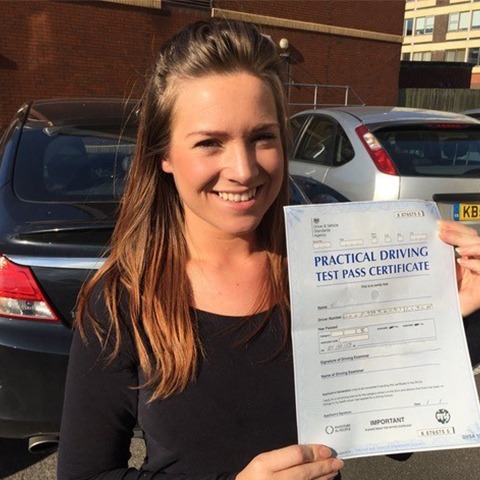 This ensures your Parkstone driving lessons are in an environment you can thrive and better learn in. 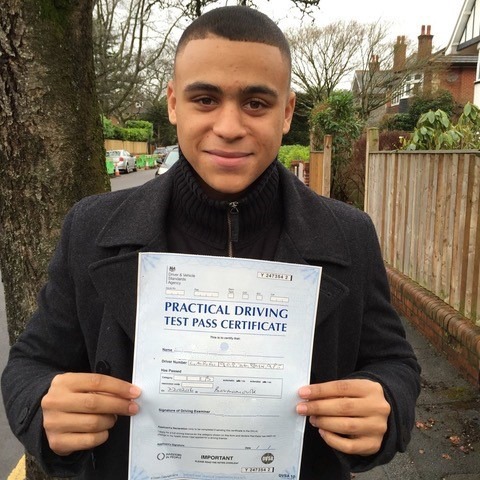 We offer students either weekly or intensive driving lessons in Parkstone, for both a manual and automatic vehicles. 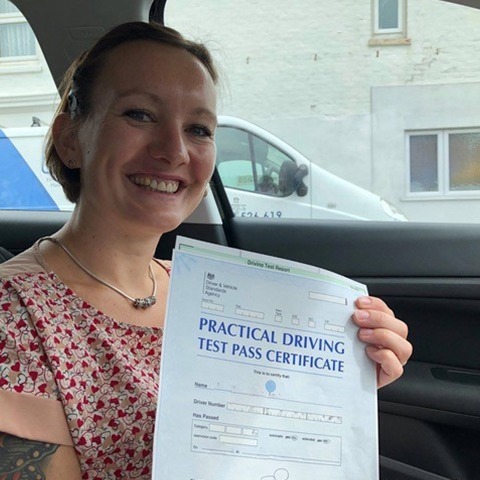 These are lesson by lesson, no quibble, money back guarantee training sessions, so whether you choose weekly or intensive, you’re assured of peace of mind and support. 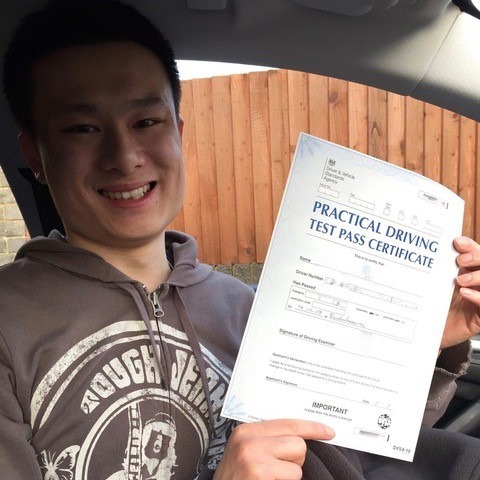 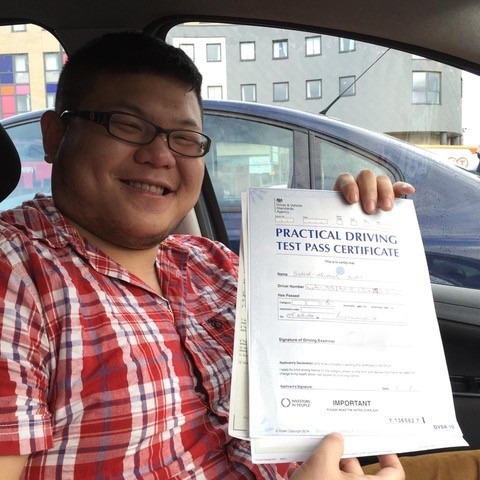 With our driving lessons, Parkstone students can expect quality training from a top Grade A instructor who is dedicated to your success. 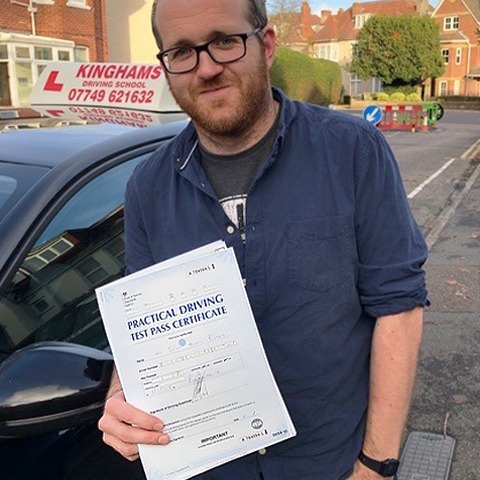 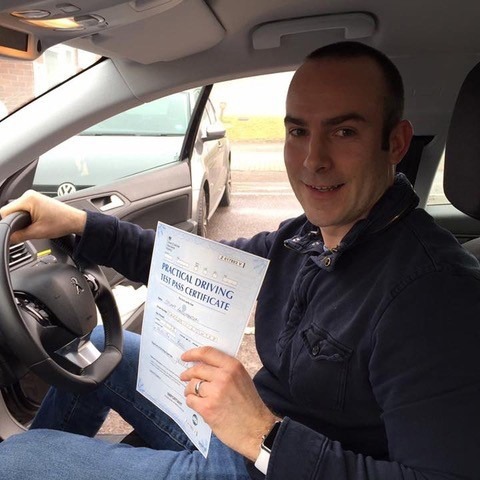 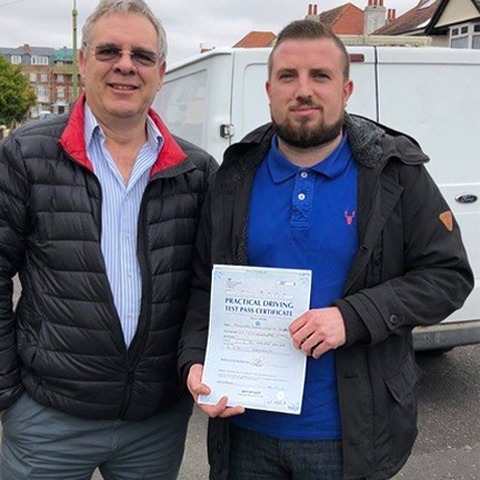 Steve has extensive knowledge of the Bournemouth and Poole practical driving test routes, years of experience, and provides highly competitive rates. 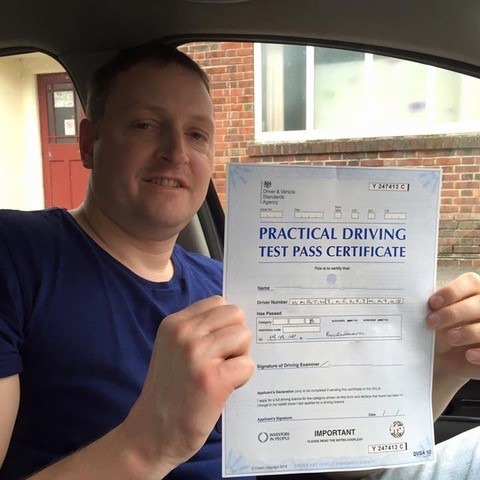 In addition, he holds many qualifications, making him one of the most highly qualified instructors in the area. 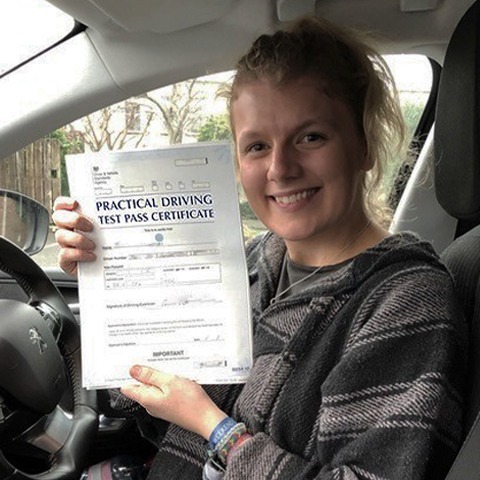 As well as driving lessons in Parkstone and the surrounding areas, we also provide courses for a range of other services. 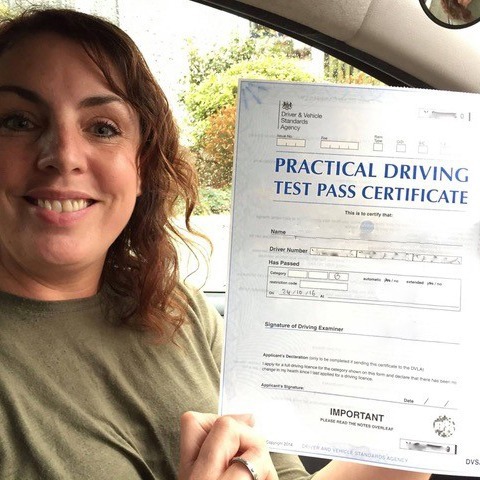 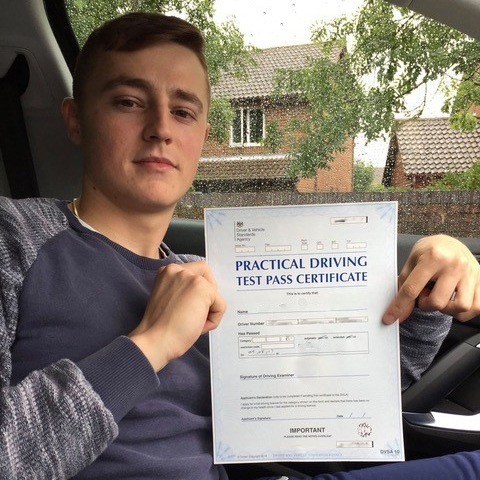 From Pass Plus and motorway courses to refresher and remedial training, car parking, and taxi driving lessons; we are sure to provide a service that meets your needs. 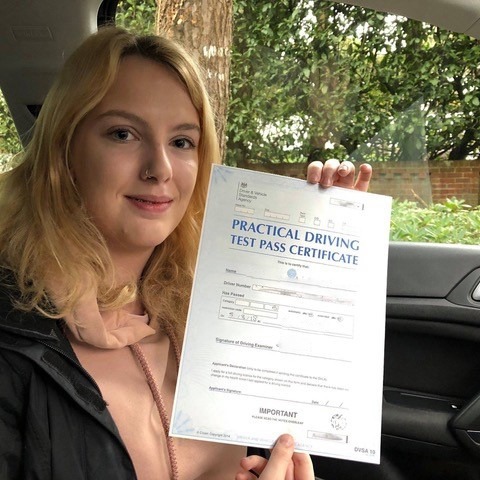 For further information on our quality driving lessons in Parkstone, please contact us at Kinghams Driving School on 07749 621632.